Today I was enrolling a Fortigate 60C. A collegae of my grabbed the device before I did and changed the password without writing it down. This is how to reset the device to factory default. First of all, in my case the reset button didn’t work. You can disable the reset button, also ignoring it the first 30 seconds after booting. So I had to find another strategie. Now reboot the device (unplug the power and wait > 10 seconds before putting power back in). 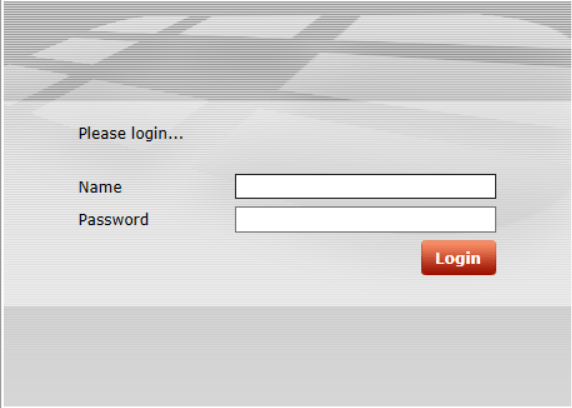 After booting enter the following username : maintainer and the password is bcpSERIALINCAPITALLETTERS. You can find the serial on the back of the device ofcourse. After this you can login in with the admin useraccount without any password.